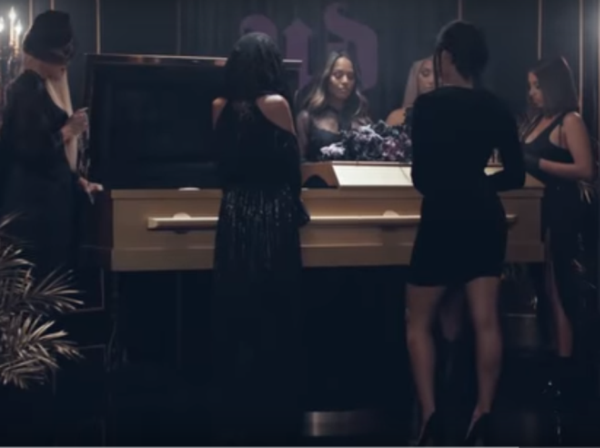 Urban Decay has held a mock funeral to memorialise the demise of the Naked eyeshadow palette – the product that “revolutionised neutral eyeshadows” and made the brand famous. Announcing the end of the production line for the 12-colour collection, Urban Decay founding partner Wende Zomnir said saying goodbye to Naked was “extremely bittersweet”. “Passionate Naked collectors – and pretty much anyone with eyes – will remember Naked as the beauty product that changed their lids forever. The palette of neutral tones came to life in 2010 after Zomnir asked her product development team for the four eyeshadow shades they would bring to a desert island, and immediately fell in love with their “assortment of beautiful nudes”. In the eight years since its launch over 30 million Naked palettes have been sold generating over US $1 billion for the company and inspiring the launch of six other palettes (Naked 2, Naked2 Basics, Naked 3, Naked Smoky, Naked Ultimate Basics and Naked Heat). Describing the palette’s launch as “a big moment” in the brand’s history, Zomnir said that although “it’s a little painful to leave your past behind, it’s also essential to always evolve”. “I will forever miss Naked, but we plan to turn the grief into even more greatness,” she said. The mock funeral for the palette was held in California’s Newport Beach with beauty influencers Kandee Johnson, Christen Dominique, Katy DeGroot, Shayla Mitchell and Chrisspy in attendance as chief mourners, and a eulogy by Urban Decay brand ambassador Nicole Richie. 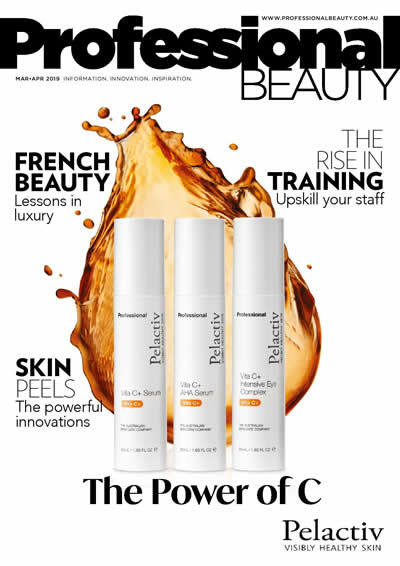 L’Oréal acquired Urban Decay in 2013 for around US$350 million.